After investing in Ethereum, it is wise to take your Ethereum off of the exchange and store it in a personal wallet. 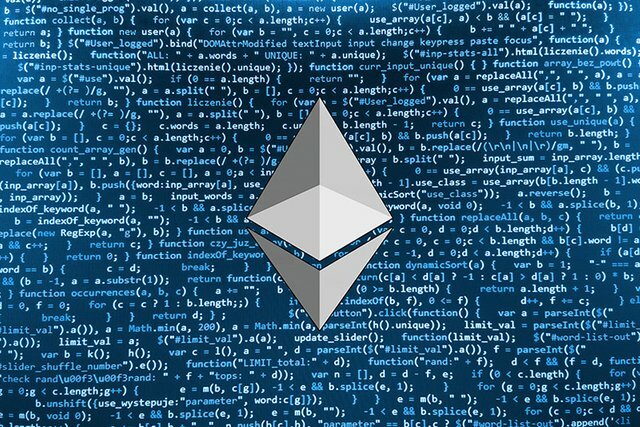 If you have your Ethereum stored in a personal wallet, you are not at risk of losing your Ethereum due the exchange being hacked. I love my Ledger Nano S. Once I got the hang of gas and gas prices I was golden. Without enough gas my transactions would stall. Thanks for sharing!